Courtney Love will appear as a guest judge on the new series of Ru Paul’s incredibly popular reality show Ru Paul’s Drag Race. An announcement made by VH1 earlier today revealed that series 10 of the show, which will debut on March 22nd, will feature a slew of celebrity guest judges. As well as Courtney, the list includes Christina Aguilera, Ashanti, Halsey, and erstwhile pop country singer Shania Twain. Oh, and Lena Dunham, who will be taking a quick break from her Twitter activism to take part in the show. 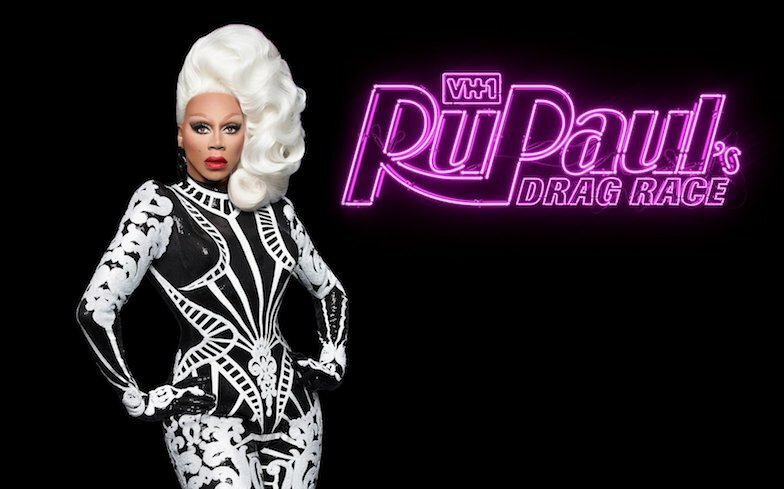 The show, which has run since 2009, documents RuPaul’s search for “America’s next drag superstar.”, and contestants are given different challenges each week, then gradually eliminated until a winner is declared in the season finale. RuPaul has come under fire in the media over the last week or so over comments he made in an interview with left-leaning newspaper The Guardian about trans women – those born male who identify as women. Predictably, this prompted outrage among the LGBT community, with many on social media accusing him of transphobia and exclusion. After countless articles and tweets on the subject, RuPaul backpedaled and apologised for his comments. On the surface of things, it is perhaps unfortunate that the show’s star has face a PR backlash just days before the show’s new season is due to air. However, if you still subscribe to the maxim of “all publicity is good publicity”, job done. 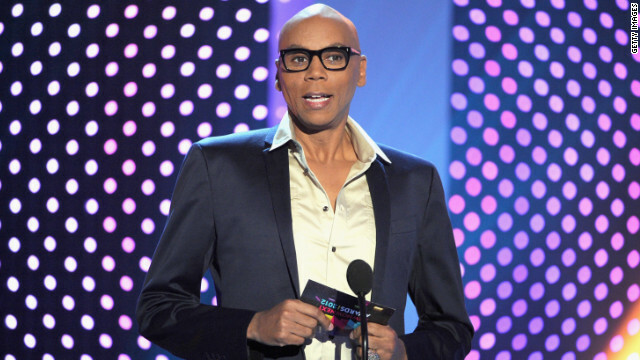 RuPaul, who was born in 1960, has been performing drag since 1979, and has a net worth in the millions.